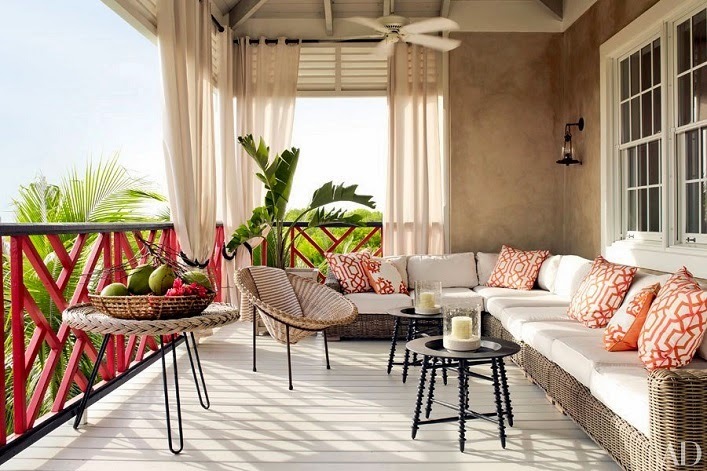 Mix and Chic: Home tour- A designer's stylish Bahamas vacation home! 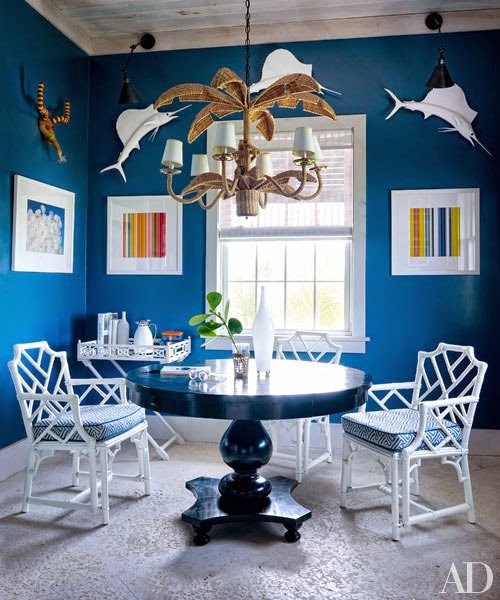 Home tour- A designer's stylish Bahamas vacation home! 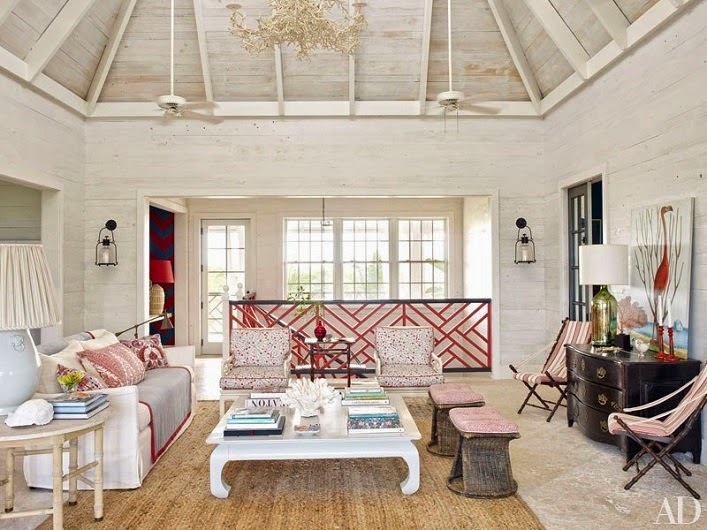 Be inspired by this beautiful Bahamas vacation home designed by homeowner/designer Alessandra Branca below! This gorgeous home exudes style, comfort and casual elegance. 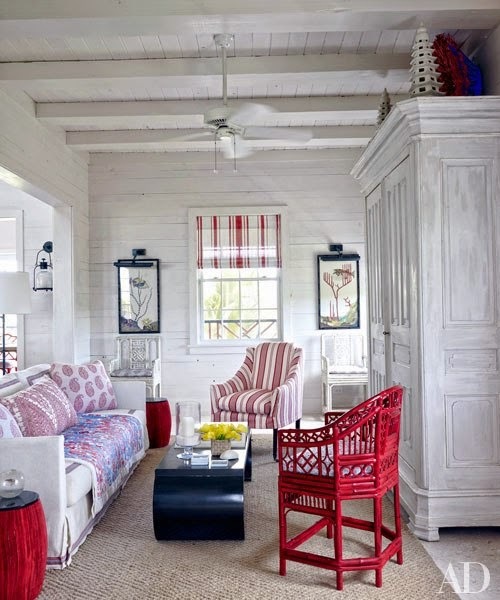 I love how the designer uses a restrained palette of red, blue and white color scheme throughout the house to achieve a sense of cohesiveness. 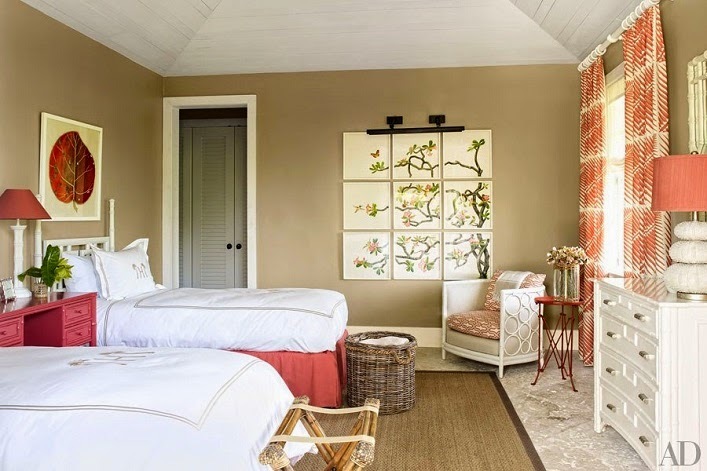 The chinoiserie details are particularly my favorite. 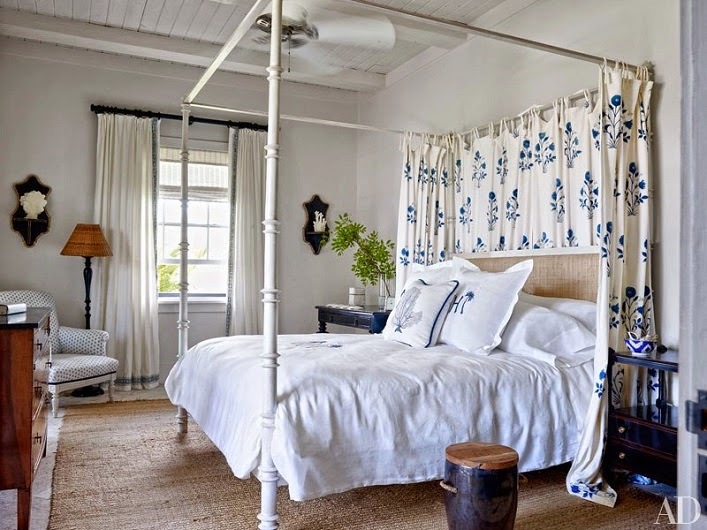 The room I am most drawn to is the stunning master bedroom with the charming four poster bed, I thought the room feels really fresh, bright and airy. 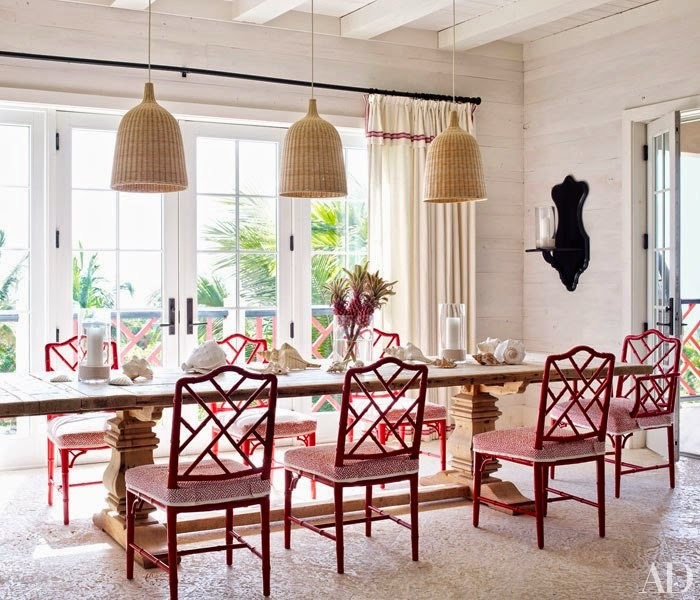 I am truly inspired by each and every room in this wonderful home, what about you? Any favorite room(s)? OMG, I want to move right in! Happy Easter Jessie! Heaven!! 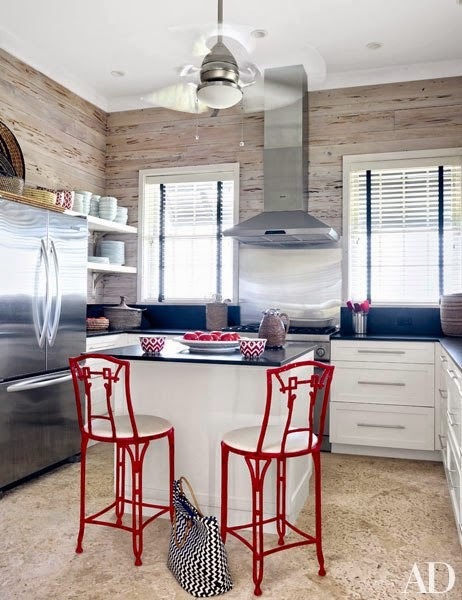 I love all the pops of red throughout. Such great pops of color. 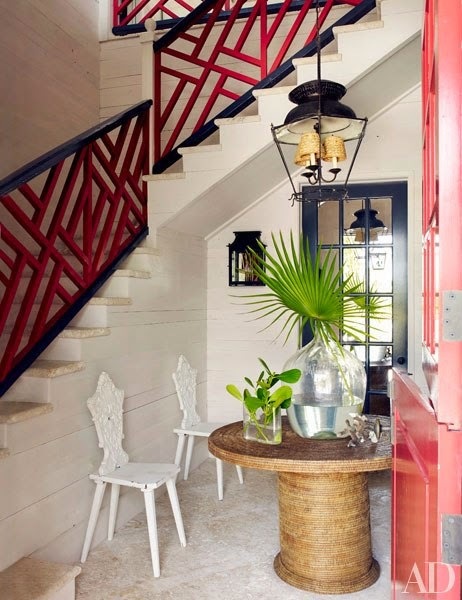 Obsessed with that stair railing! Home tour- A sophisticated Manhattan apartment! Travelling In Greece: Tips You Should Not Forget! 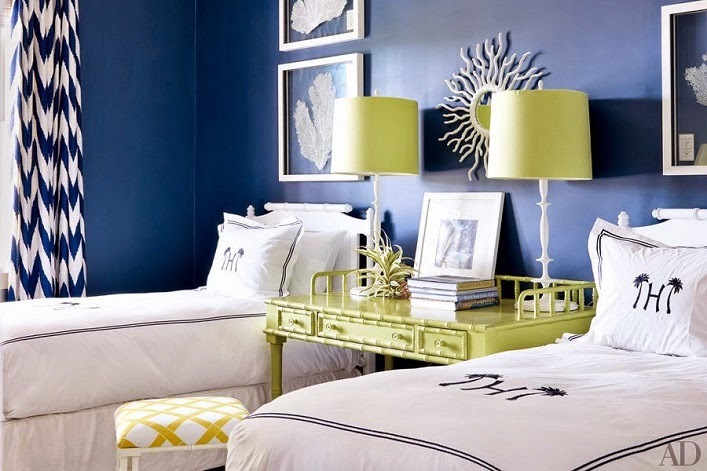 Guest post- Spruce up your bedroom for spring! How To Achieve A Special And Memorable Holiday! 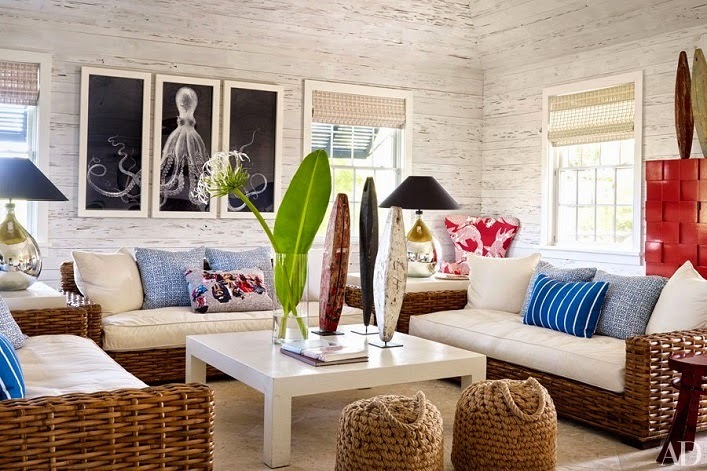 Home tour- A designer's New York beach house! 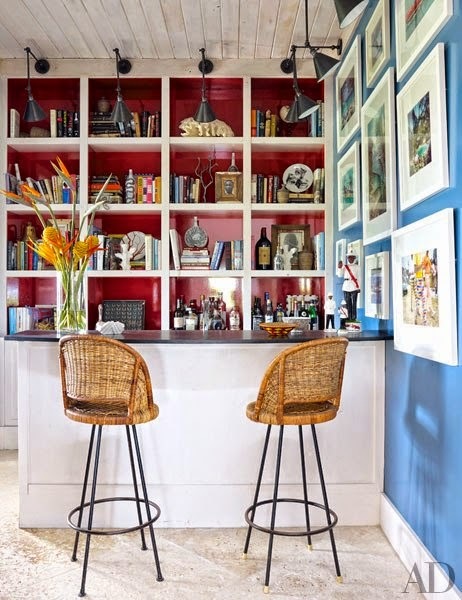 Home tour- A painter's lake home in Atlanta! Guest post- Maximizing your shower space!